WEST COLUMBIA, SC --Six Airport High athletes are declaring their intent this week to play their sports at the college level. 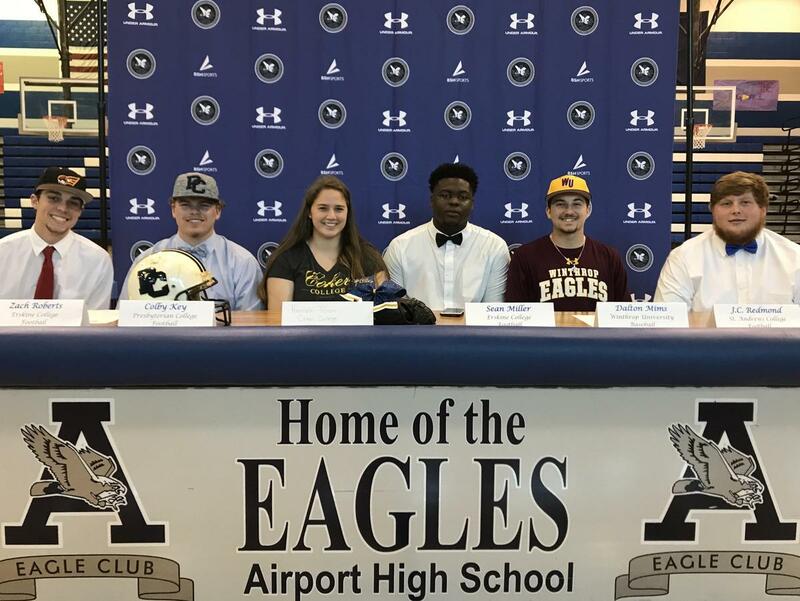 The athletes are participating in National Signing Day events Feb. 6. The event will begin at 12:15 p.m. in Airport's arena.